Gearing ratio had increased to 39% (Sep 2018) from 36% ( Mar 2018) but I am not too concerned. It is well under 45%; of which it is the requirement of SGX. Its interest rates is at about 2.5 % and 78% of MNACT debt is of fixed interest rate so the impending rise of interest rates in the coming year should be well cushioned. NPI contribution for the Japanese properties stood at a meagre 8% when compared to its China and Hong Kong properties. I think it will be poised for growth and that is why I went to do a on the ground check. SII Makuhari Building and Fujitsu Makuhari Buildings are separate by 2 buildings (Starts and Sharp buildings to be exact). 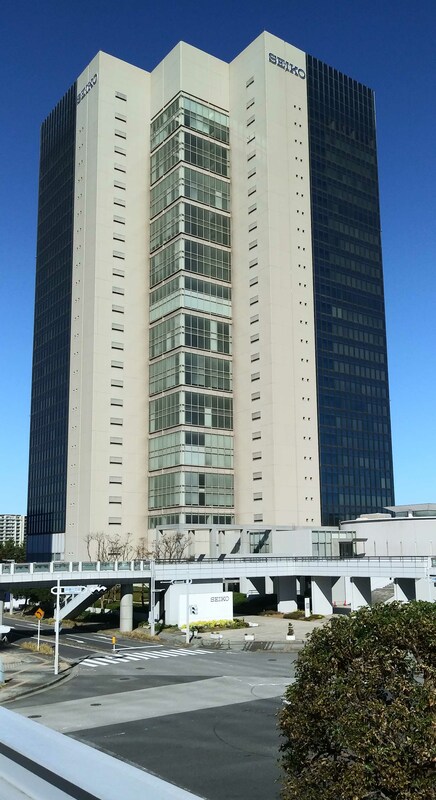 They are located about 8 – 10 minutes walk from Kaihimmakuhari station. Basically it is office area so you won’t see residential place near by. There are eateries, shops, amusement park and a cinema inside a mall next to the station. As these buildings housed the same company, I don’t forsee units being further lease out. The WALE is 5.2 years and it is much better than the China and Hong Kong ones. The occupancy rate thus is 100%. One of the few things that Japan did somewhat better than Singapore is the accessibility between buildings. Besides walking on the pedestrian level ( same as car, bus etc..), the buildings are interconnected via open bridges and these walkway between bridges are huge. You may think as Japanese are time efficient people and take about 20 min through and flow to commute for lunch is not too wasteful. Fret not, many if not all of the buildings have a staff canteen in the office building and some of them order in if the schedule is tight. 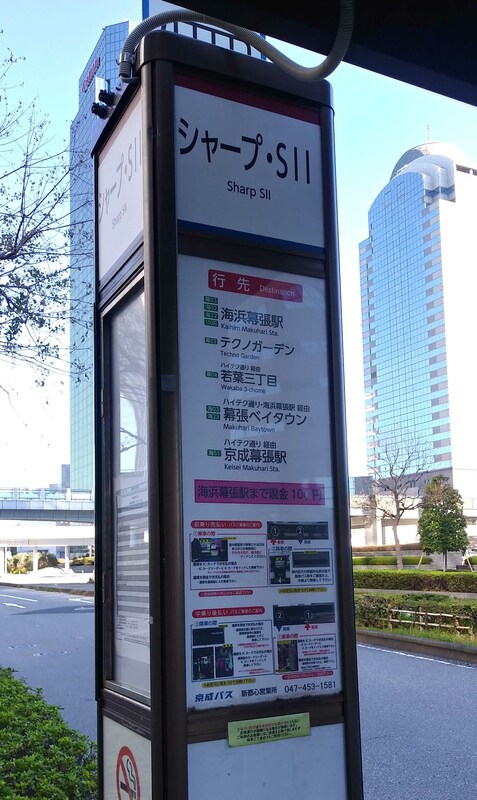 Makuhari area is in Chiba prefecture, it is close to Narita airport. Coming in from Tokyo will take you about 28 minutes. 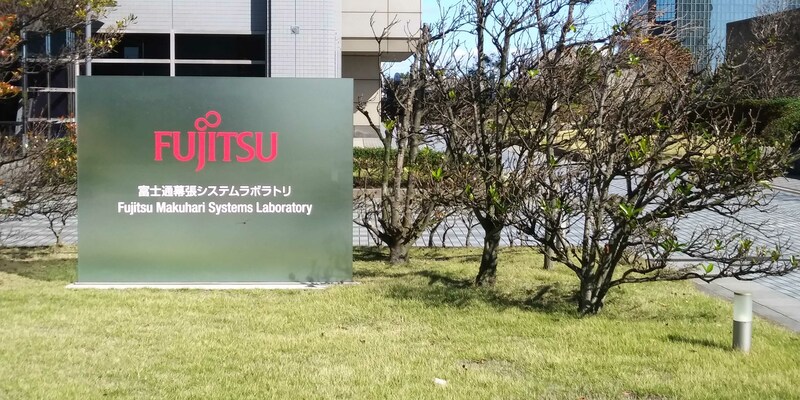 It seems that MNACT is growing its presence in Makuhari area. 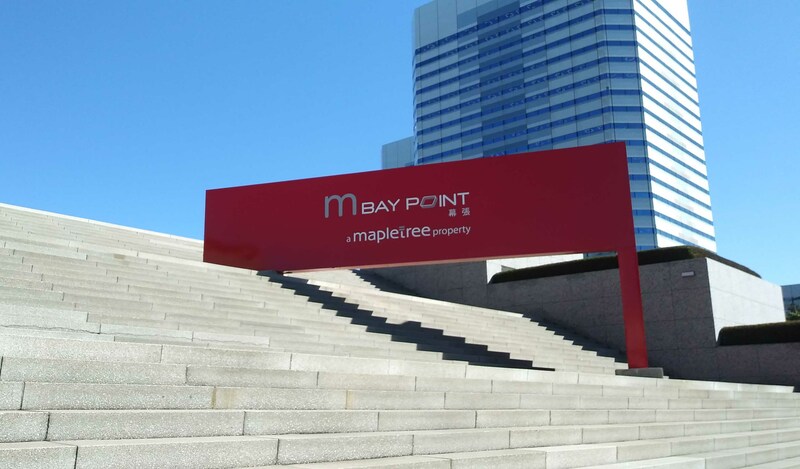 As I was walking down, I saw Baypoint but I do not recall it being listed in their slides previously. Could it be a new acquisition? Btw, the Baypoint is a 26 storey office building. As my foray into the counter only started this year, my price isn’t that attractive as compared to those who bought earlier. I made an entry when the technicals were showing a bit of weakness and added a bit more recently. With a high yield of more than 6% and P/NAV less than 1, my quarterly dividend is in the high 3 digits, I will continue to hold this for dividend income. 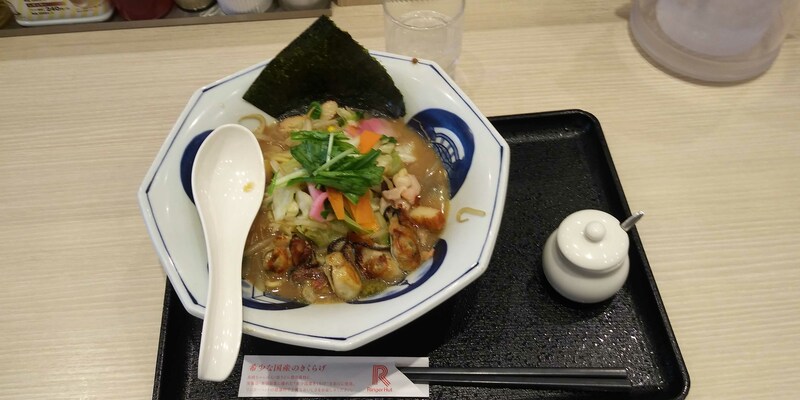 Finally, before heading back to Tokyo, I had a bowl of yummy oyster noodles. Once again, this article is a guest post and was originally posted on Spinning_Top‘s profile on InvestingNote.